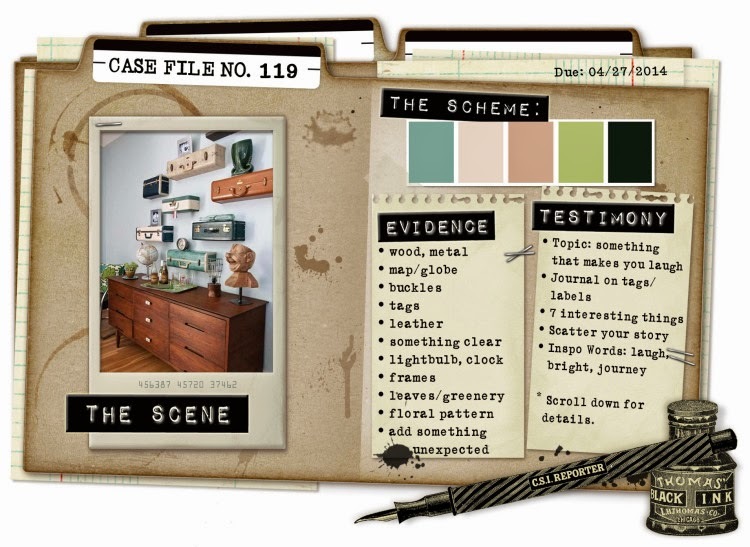 The new case file is out at CSI and if you have not tried these challenges before you should head on over and take a look, the DT has come up with some amazing inspiration for you and they really are a lot of fun to do. Here is this weeks Case File. 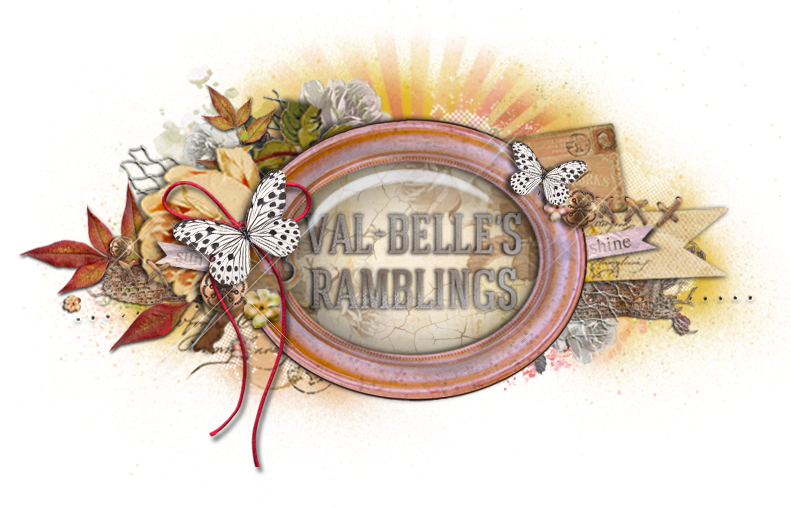 I used a sketch from Creative Scrappers I love working with their sketches and if you have not used them before you should totally check them out too, there are some wonderful sketches to chose from. Here is how I solved the case.Scheme - the colours are all there. 1 - I was 45 the first time I went overseas - Mauritius. 2 - I hated that trip and said I did not want to go away again - I was wrong! 3 - I did - the next year - we went to the Far East. Three countries in three weeks. 4 - I have been overseas every year since then. 5 - I have visited every continent except South America and AustralAsia - It is on my bucket list. 6 - My first overseas trip without my family was in 2004. To the UK and Ireland. 7 - My next planned trip is in about two weeks. I am going to Amsterdam, Krakow and Warsaw. I have been well and truly bitten by the travel bug. I have learned so much from my travels. Stuff I would not have learned anywhere else. I am so grateful that I am able to do this, here are still so may place I want to go. I want to go back to Mauritius too, I want to re-do that holiday. This time I chose to do my journalling on the front of the layout and I am not sure that I like it but it is done :) I loved the colours of this layout and I loved the simplicity of the sketch. I added some black lace for a little punch and I coloured the birds in with the teal, it didn't look dark enough so I punched three little circles from teal card and added them to the layout and then diamond glazed them and the birds as well as the frame and the title. I added the flowers to reinforce the beige and light brown and the photos were from my trip to Amsterdam last year, I can't wait to go back again. I used little metal photo corners and the little tag above the photos is just for show. Thanks for stopping by to take a look I really appreciate the visits and I love the comments that you leave. Love your journaling! Great interpretation of this Case File! Beautiful photo and great journaling as always. What a fun documentary, Val! Who knew something you disliked would become such a passion? Love the photo and frame idea. Very artsy, my friend. I really like how you used the sketch! Great Lo! I love all the layering! 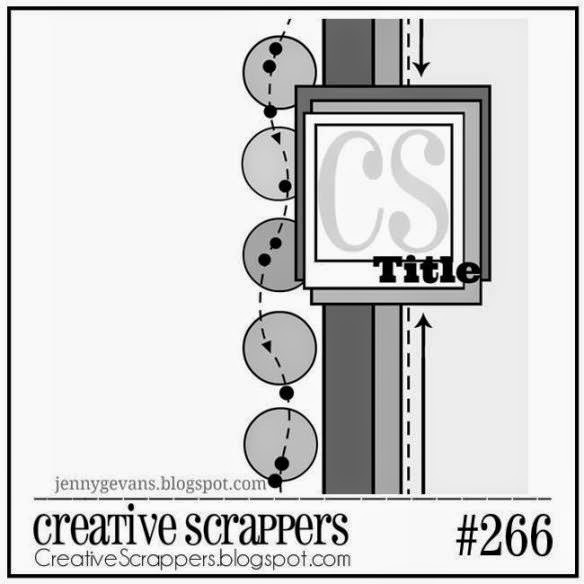 Thanks for playing along at Creative Scrappers! WOW!!! This is such a brilliant layout....Really love it...... Enjoyed reading your journaling ...Lucky you to have travelled so much.....Gorgeous photo. Val, I LOVE your take on the CS sketch (visiting from their link up). The colors you chose are great and I LOVE how you did the journaling!!! Lovely colours & so great that you get to travel so much! I adore traveling but don't get to do it nearly as often as I would like! !